There aren’t a lot of 24/7 emergency locksmith services, and taking undue advantage of that fact are agencies who fleece customers in dire need of help. Service that costs barely a hundred bucks will be charged several times over, simply because they know customers have got no other choice but to pay up. 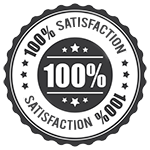 However, Pompano Beach Lock And Locksmith has sworn in an oath of integrity and you’ll never find us overcharging you or exploiting you. Our rates remain the same 24/7. Are you in need of immediate assistance? 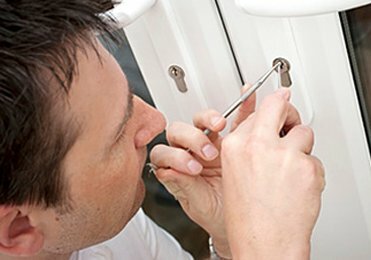 Our emergency locksmiths are available on 954-281-3387 !